Got gigs in Las Vegas? Need Backline? 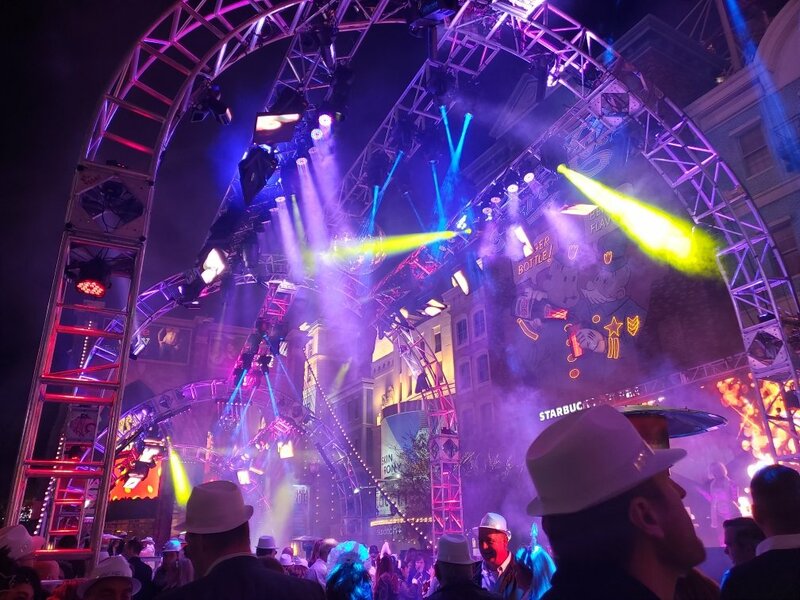 AV Vegas is the leading company in Las Vegas for backline rentals! In the entertainment capital of the world we work with touring bands on a daily basis. Artists can rest easy when they visit Las Vegas when they secure their backline with AV Vegas. For “Fly Dates”, where the band does not carry their own backline, AV Vegas stocks every instrument a musician could want. From Aguilar amps to Zildjan cymbals we AV Vegas has you covered including vintage gear and rare items! All of our gear is in like-new shape and our vintage instruments are refurbished and well maintained at peak quality. 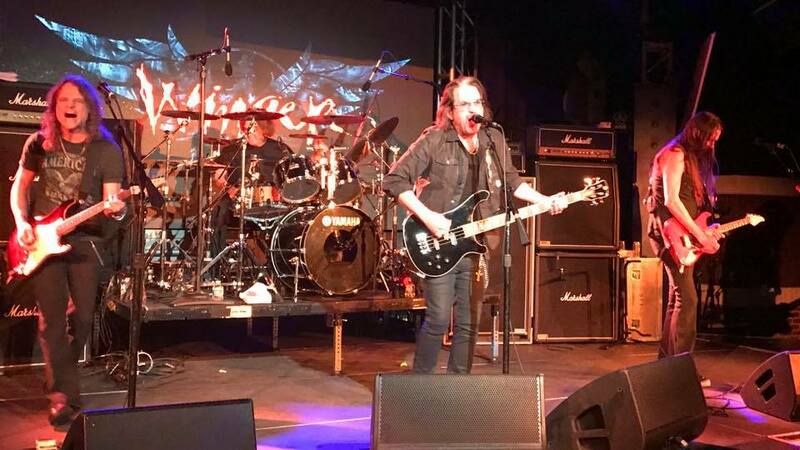 AV Vegas Backline featured here for the legenday band Winger and their performance at our favorite venue Vinyl inside the Hard Rock Hotel and Casino. Things happen when you tour… gear gets broken, luggage gets lost and communication can break down. Consider AV Vegas your boots-on-the-ground company. 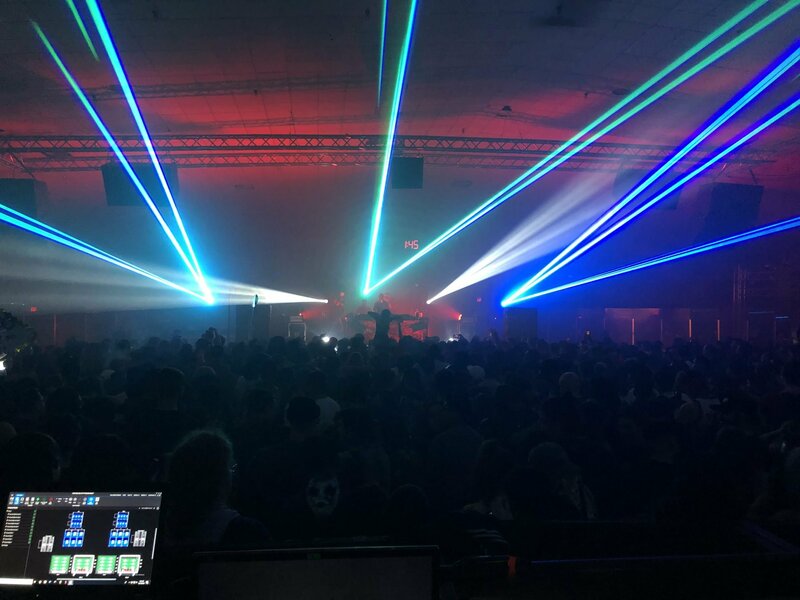 Artists are supported by the fanatical backline techs in the AV Vegas Backline department, including delivery, set it up, and tech assistance through the show if needed. 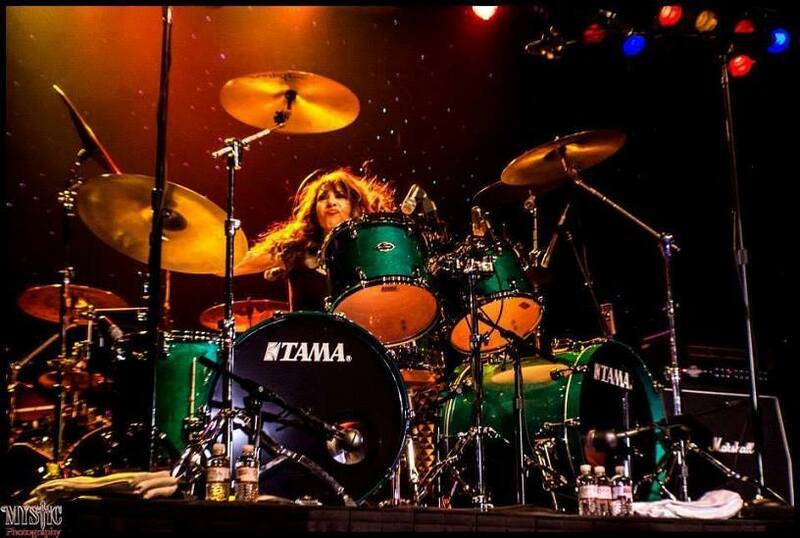 Roxy Petrucci of Vixen pictued here playing our Tama Starclassic Drum Kit with the Vintage Aqua Marine Finish!! DJ’s we have you covered as well! We have a wide selection of turntables, DJ Mixers, CD players and more! A complete list of items can be found on our website, just visit us at www.avvegas.com , send us your rider and request a quote. 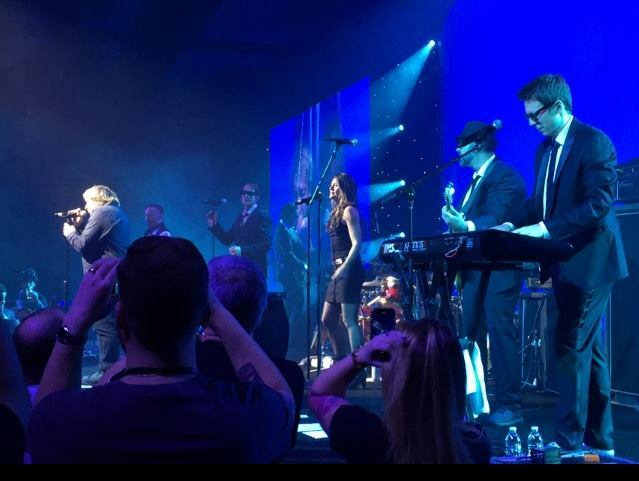 AV VEGAS was proud to provide backline and technicians pictured here at an amazing private event last night at the MGM Grand that featured Bret Michaels and Lou Gramm performing with Pop Rocks. 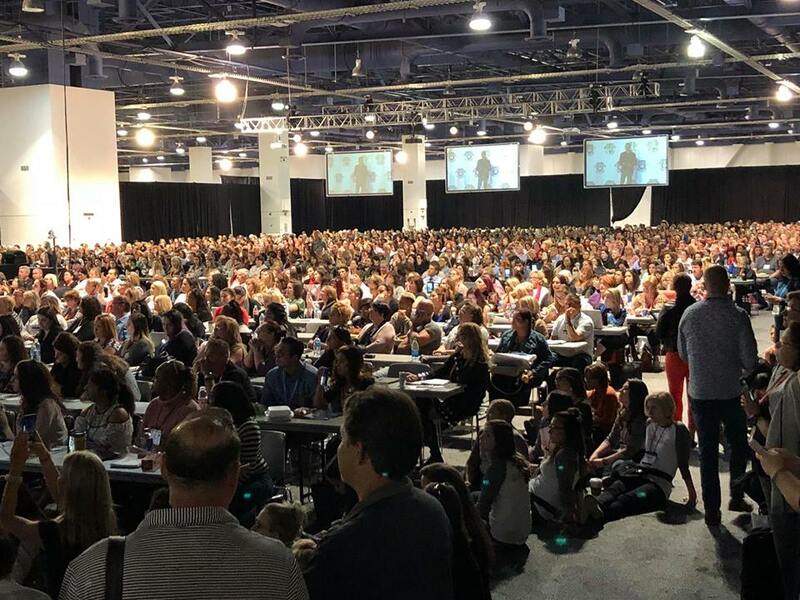 Wedding MBA 2018, Las Vegas Convention Center featuring two general session areas, and 13 breakout rooms to accommodate 4000+attendees.